Miok Pak received her PhD at Georgetown University in 2001 and is currently a Teaching Assistant Professor of the Korean Language in the Department of East Asian Languages and Literatures at George Washington University. Before coming to George Washington University, she was a post-doctoral research fellow at Georgetown University working on a NSF project on clause types with Profs. Paul Portner and Raffaella Zanuttini. 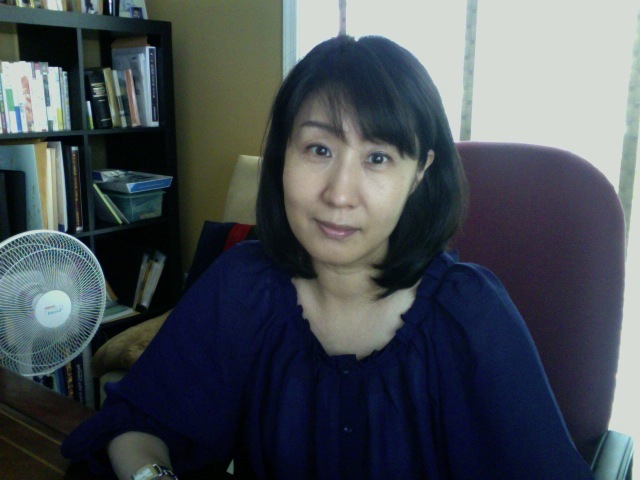 She has a number of publications on the topics of syntax-semantics interface including clause types, agreement and sentence final particles in Korean, and interpretation of the subject in jussive clause types. Her most recent research is on honorifics and politeness in imperative clauses.